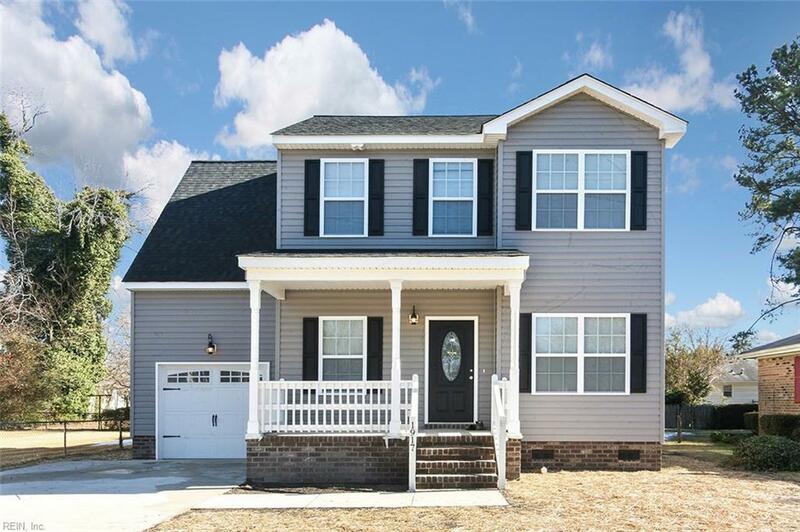 1804 Deep Creek Blvd, Portsmouth, VA 23704 (#10226807) :: Abbitt Realty Co.
To be built, est completion date is 3/19. 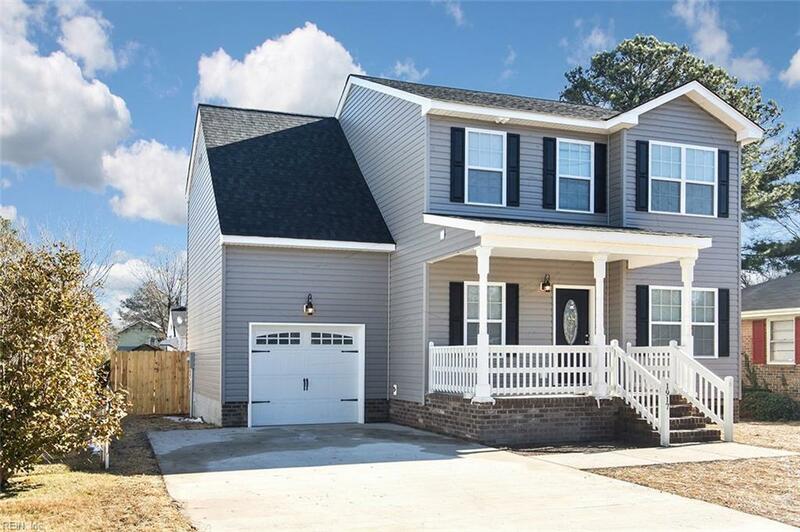 New construction at its finest with many upgrades such as 42" custom cabinets, granite counter tops, stainless steel appliances, huge kitchen island, recessed lighting & tray ceilings in the living room & master bedroom. Master bedroom & bathroom includes 2 walk-in closets, huge linen closet, double vanity with granite counter tops, separate shower & jetted tub. 10x12 deck & wooden backyard privacy fence are great for entertaining & relaxation. All of this for $205,000! 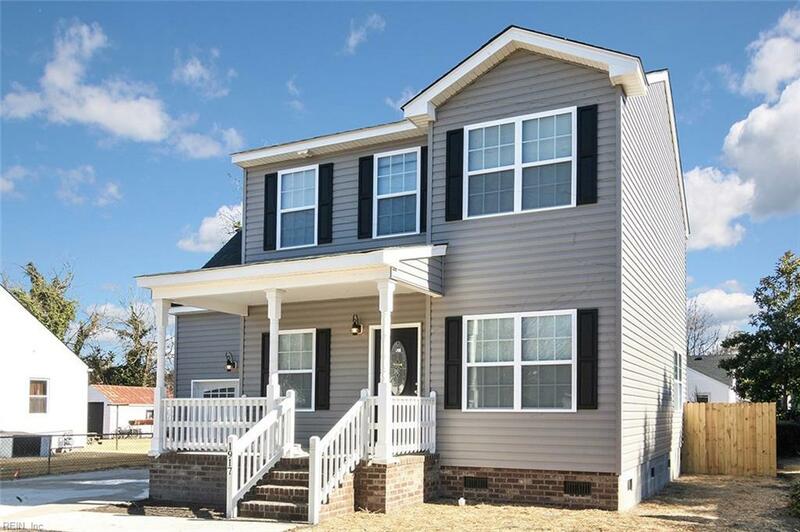 Easy access to highways, tunnels, Portsmouth Naval Hospital & Shipyard. Being Built. 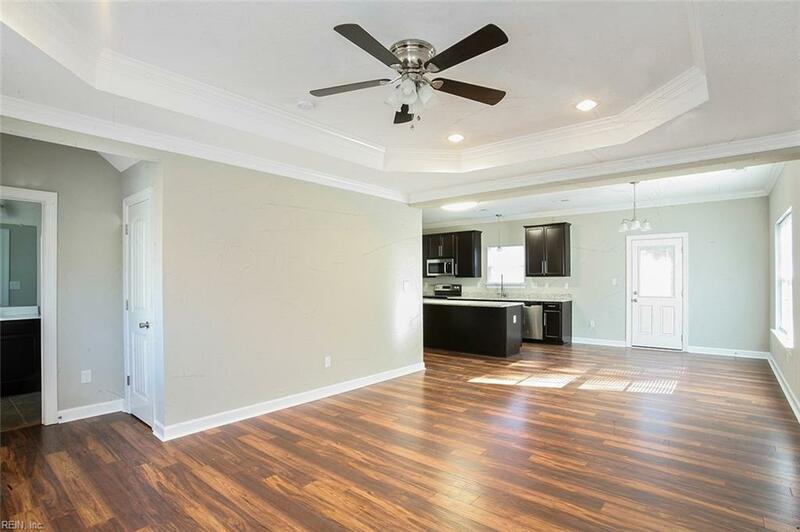 Pictures of Similar Home. Colors May Vary. Est. Completion Date is around February 2019.